Softbank company began selling Pepper, personal robot in Japan, and will initially be available only 1,000 units of the robots sold. Pepper is an intelligent humanoid robot that can recognize human emotions (anger, sadness, happiness) and to respond to them. This robot does so with the help of a number of cameras, sensors, touch, accelerometers and other sensors as part of its multi-layered neural networks. In addition to this robot supports a large number of applications that can be downloaded from application stores, and now there are about 200. 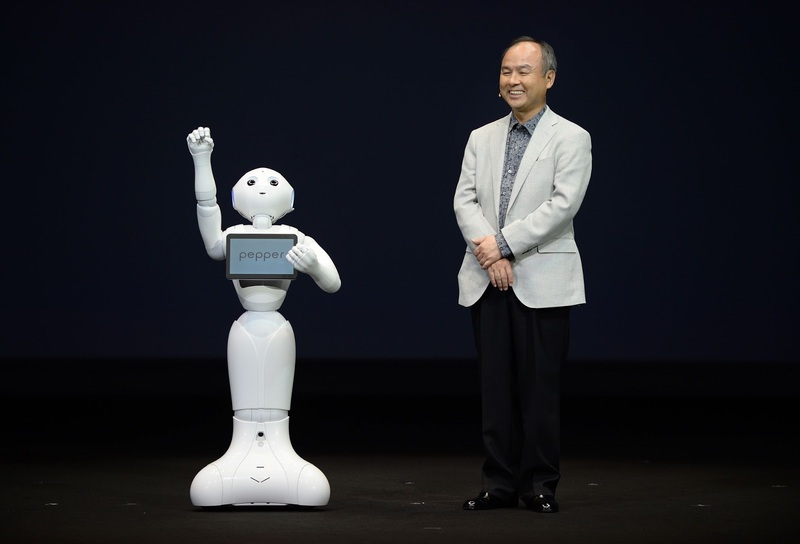 Softbank is planning to publish the business model robot named "Pepper for Biz", which could be found on sale this fall. However, more details about the new robot companies should reveal the Softbank World 2015 event in July. More needs to be said that those interested can buy Pepper at a price of 1,600 dollars.